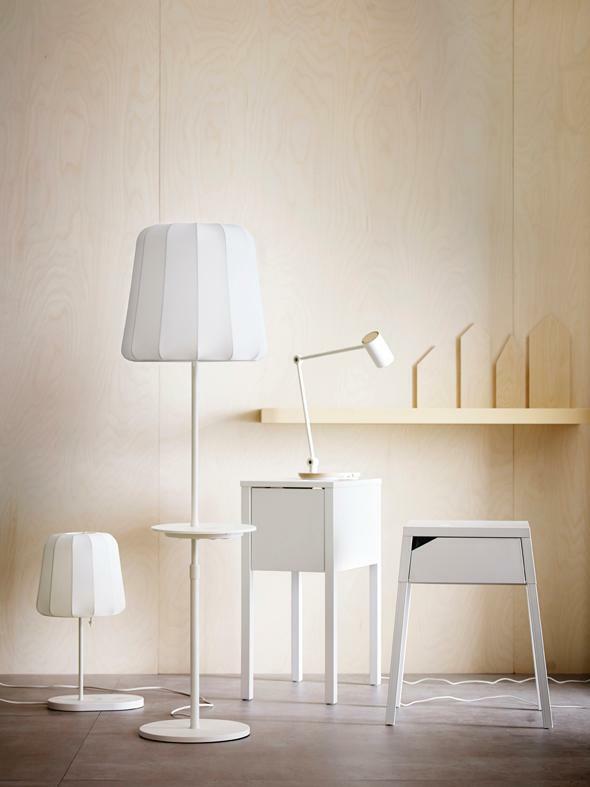 New IKEA collection puts Qi wireless charging on tables, desks, and lamps. A lamp equipped with a Qi charging pad. Ikea is always releasing new furniture lines, and some of them debut with nifty updated features. But a table is basically a table, right? Maybe not. On Sunday, the Swedish furniture maker announced that it will be incorporating wireless charging stations into new desks, lamps, and even tables. 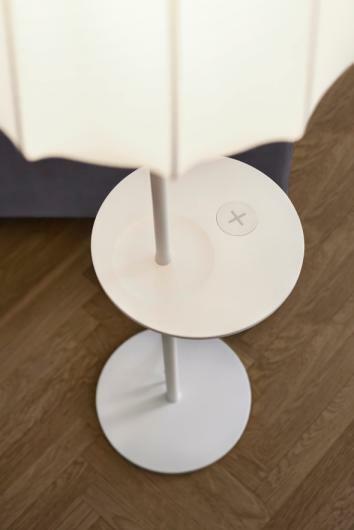 Using the Qi inductive charging standard (developed by the Wireless Power Consortium), Ikea is hoping to tie its furniture more closely to the devices we always have in hand. It’s a good stab at renewed relevance, and advocates are presumably hoping it will help Qi adoption spread. But currently only certain devices—like Nexus phones from Google and the Motorola Droid line—support Qi charging, so keep that in mind. Gizmodo also cautions that there’s evidence of degraded battery life after consistent wireless charging. If you have a phone with wireless charging capabilities, though, and you need a new lamp (or want to take a stab at future-proofing your lamp purchase), the line will be available in April. There will also be standalone charging pads for furniture purists. Plug in your furniture so you don’t have to plug in your phone.